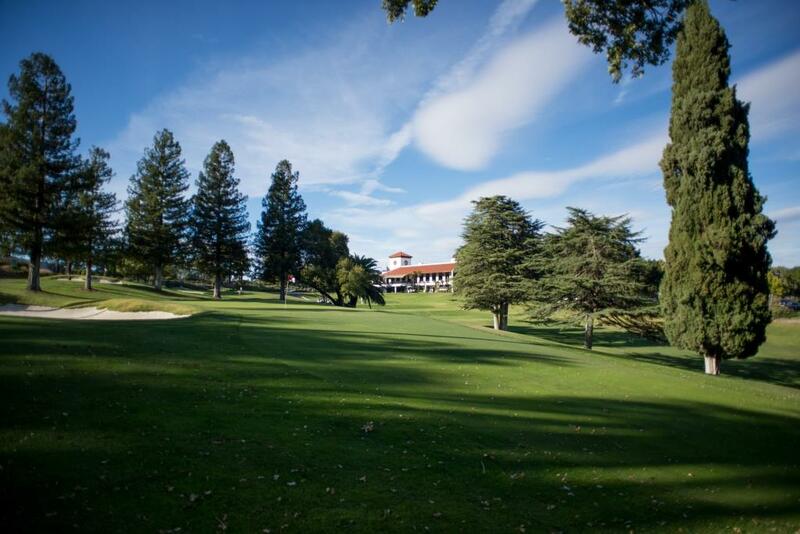 Castlewood Country Club is proud to offer an unforgettable membership experience! Member Golf Tournaments are just one of the many fun events that the Castlewood Golf Professionals host for our Members. 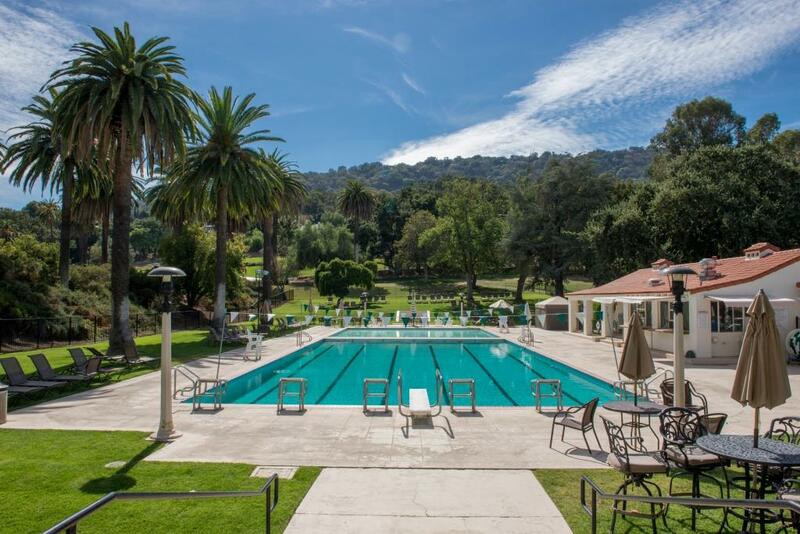 Pool Parties, Swim Team, and a Snack Shack with poolside service is all that you need to make this summer unforgettable! 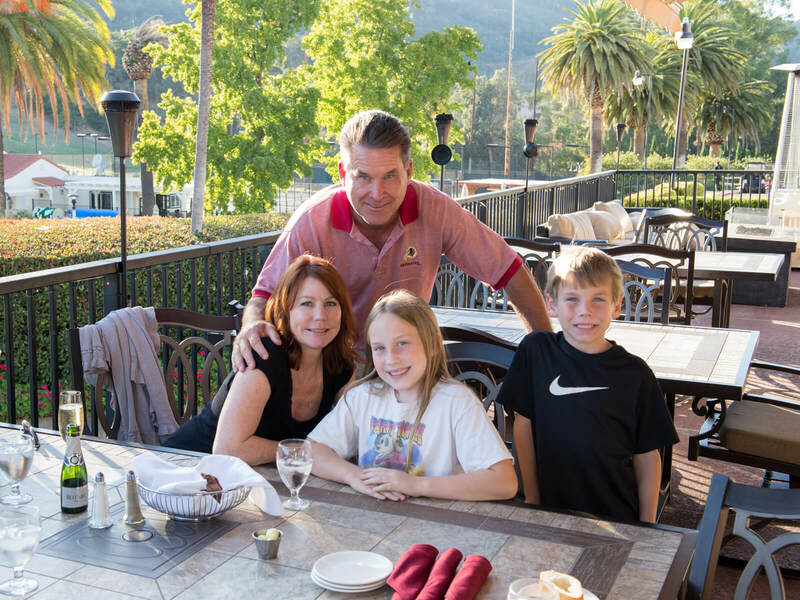 Castlewood Country Club has the reputation of creating lifelong friendships! With many events on the Club calendar, there is always an opportunity to make new friends. Castlewood Tennis is fit for the whole Family. 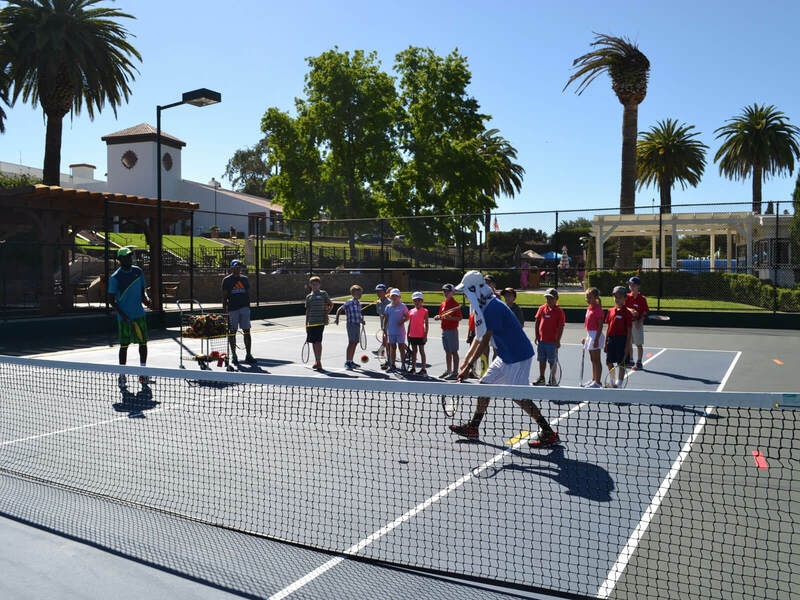 USTA Leagues, a great Junior Program, Men's and Ladies' Leagues and activities throughout the year. Castlewood offers activities all Families will enjoy! Father's Day Fishing Derby, Mother's Day Brunch, Halloween Howl, Family Bingo Night, Summer Camps, and much more! 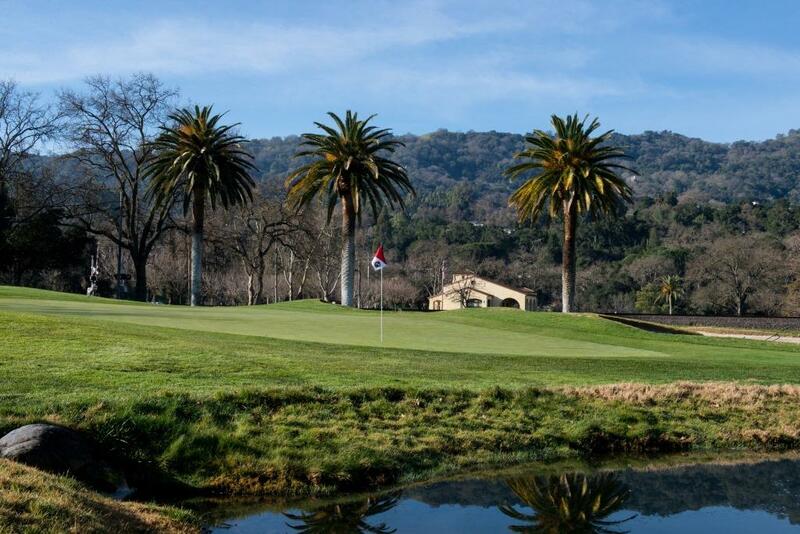 Castlewood Members enjoy exceptional amenities including 36 holes of spectacular golf, private and group lessons, clinics and demo days. Welcome to Castlewood Country Club! It is our mission to provide a unique lifestyle of memorable experiences, sportsmanship and extraordinary camaraderie to our Members, Families and Guests. 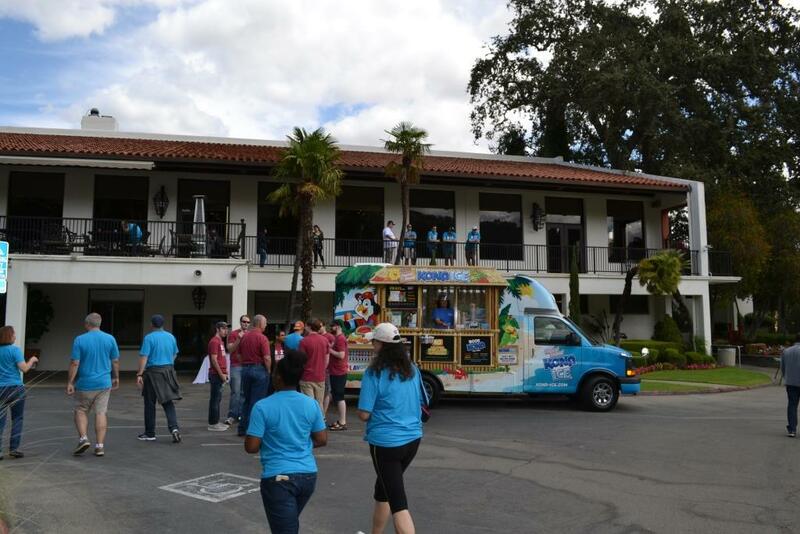 Accuracy is key on this course as you enjoy the spectacular views of the Pleasanton Valley. Length, topography and rapid greens make this walkable course exciting. Host your next golf tournament at Castlewood Country Club! Single and Double Course Tournaments available. Say "I do" beneath a canopy of majestic oak trees with beautiful grounds and the golf course as the backdrop. 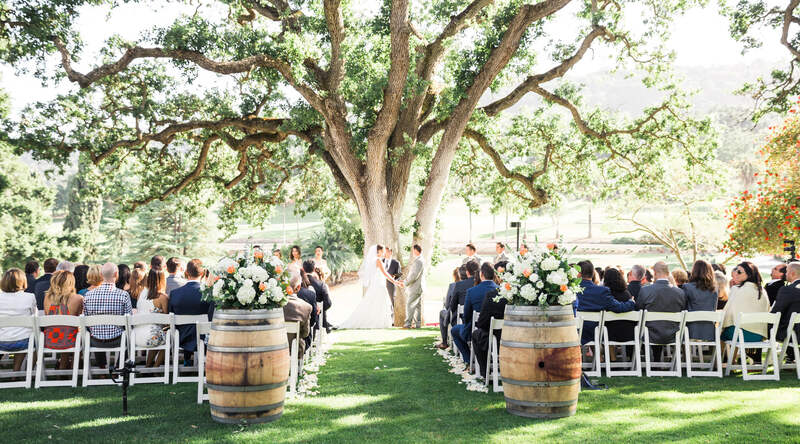 Your wedding ceremony will be both romantic and picturesque! Build strong relationships with your work family and have fun while doing it! 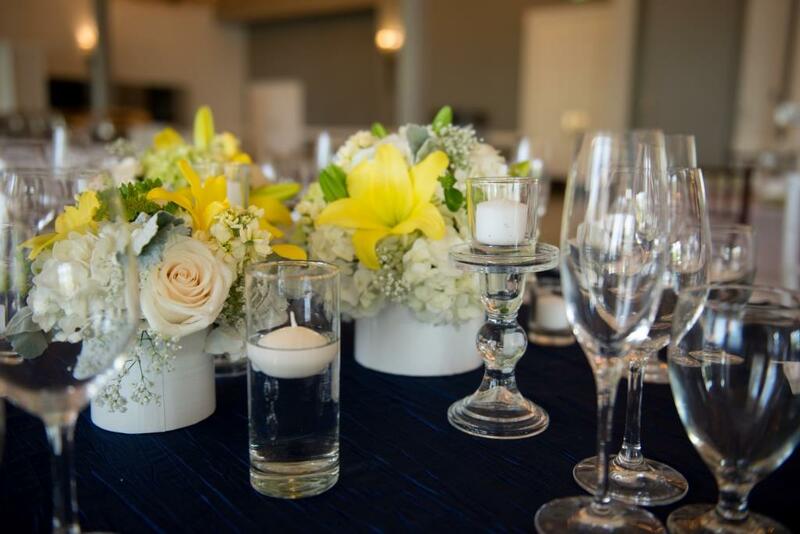 Castlewood is the picturesque place to celebrate the special moments in your life. The details make all of the difference! 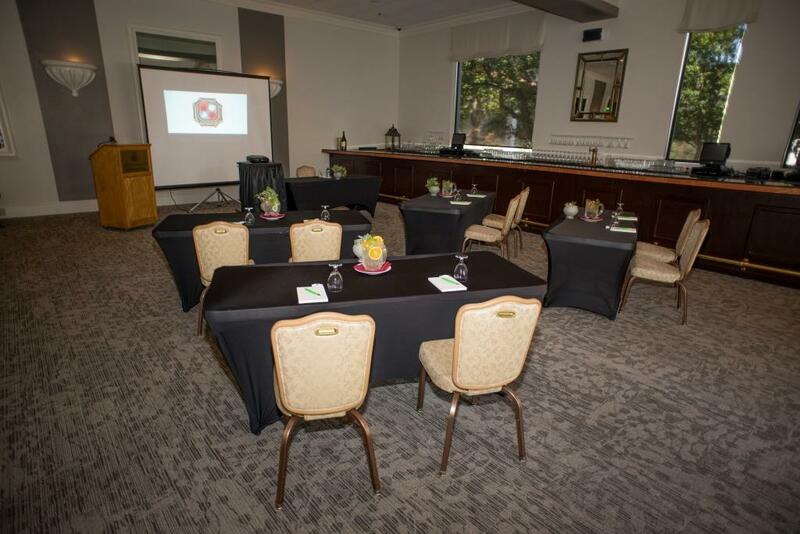 Host your business meetings in a beautiful space. Ready to hit the courts! We have tennis activities for the whole family. We look forward to seeing you at our Easter Brunch and Egg Hunt, Summer Pool Parties, the Annual Halloween Howl and all of our holiday events!